AutoPot is a systempot with automatic irrigationandwithout pumpoperating with avalvethat senses the lack of water or nutrient solution. It is a farming system that does not need electricity, ideal for growing in small or large scale, itsAutoPot culture systemsare perfect for growing tomatoes, peppers, lettuce, onions, herbs, culture systems also perfect for growing on your terraces,garden,vegetable garden or balcony. This system of autonomous cultivation has proved itself well and this even on cultures of more than 1000m ², discover the different models of culture system Autopot on Culture Indoor. Hydroponics or soilfertirriguéeis simple, effective and inexpensive, try Autopot kits 4 pots or 6 pots, 24, 48, 100, 200 etc ...AutoPotin basic pot orXL pot, Multiply at will your culture system , Extend it, enlarge it as it goes, it is totally modular. Start with 4 finish with 100 pots! AutoPot specializes inself-watering systems,or automatic watering the pot a strong emphasis on efficiency and conservation of crops in soil or hydroponics . AutoPotprovides high-quality products that are considered the most environmentally friendly, sprinkler systems which have the particularity to operate with an automatic valve without electricity and enabling a homogeneous distribution of the nutrient solution disseminated throughout The automatic watering system for indoor crops, hydroponics and commercial plant crops. Our systems ensure that qualityhighlighted because our culture system utilizes everything that is provided in nutrient solution. There is no loss of water, runoff or leakage! A simple culture system, effective, efficientand perfect. All AutoPot crop systems does not require power or irrigation pumps, no need to pressure or timers or watering timers, SEVERITY OF PRESSURE IS ALL THAT IS NEEDED well as a tank or A barrel of water that will serve as a reserve of water or nutrient solution for plants. 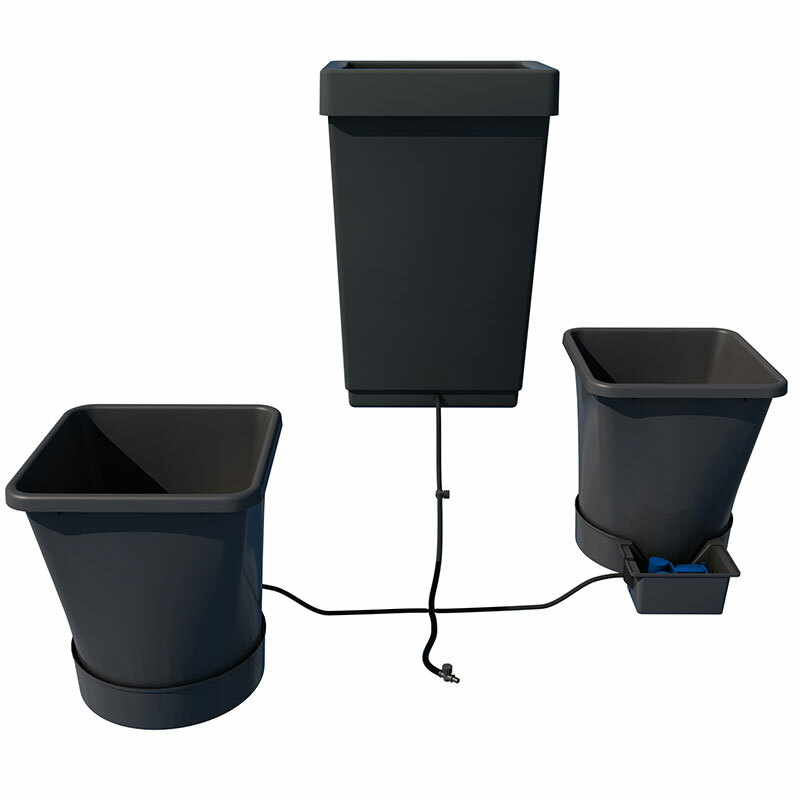 Systems AutoPot are probably the simplest to use the professional horticultural market for indoor growers, they can be left unattended without maintenance for weeks because of the ability of the ' Aquavalve deliver everything Which is required by plants in water or nutrient solution. France Autopot what is it? Want more information on cropping systems AutoPot FRANCE and especially buy at the best market price. Looking for the official distributor for AutoPot in France ? Culture Indoor and CIS largest wholesaler of hydroponics and culture Autopot paris is on the AutoPot manufacturer has trusted us to be their official distributor in France. Autopot UK advises its customers to buy from its official partner www.cultureindoor.com to obtain the best terms in addition to being the largest stockist AutoPot France without comparison, AutoPot entrusts his stock at the logistics platform gigantic CIS 25,000m² divided on several logistics warehouses. Discover our culture AutoPot guides , user guides and configuration different cropping systems AutoPot France, and also commercial demonstrations AutoPot , or 3D video to see how the systems (overviews of typical configuration for 100m², 400m² and 1000m² see more with extensions), systems AutoPot can equip giant greenhouses. Discover also the trade provisions Aquabox up on our site to give you visualizations of products AutoPot . 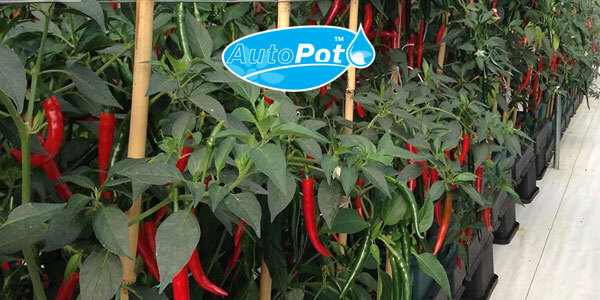 In irrigation systems and hydroponics, Autopot now has a worldwide reputation established to provide sustainable solutions that respect the economic and innovative environment in irrigation systems with a range of systems still growing and evolving. From small garden greenhouse commercial greenhouses AutoPot can provide all producers with capacity for large or small systems that far exceed your expectations because the system is modular at will . Our goal is to complete the horticulture and hydroponics market with watering systems easy to use, which will enable the consumer to develop beautiful plants repeatedly without difficulties. 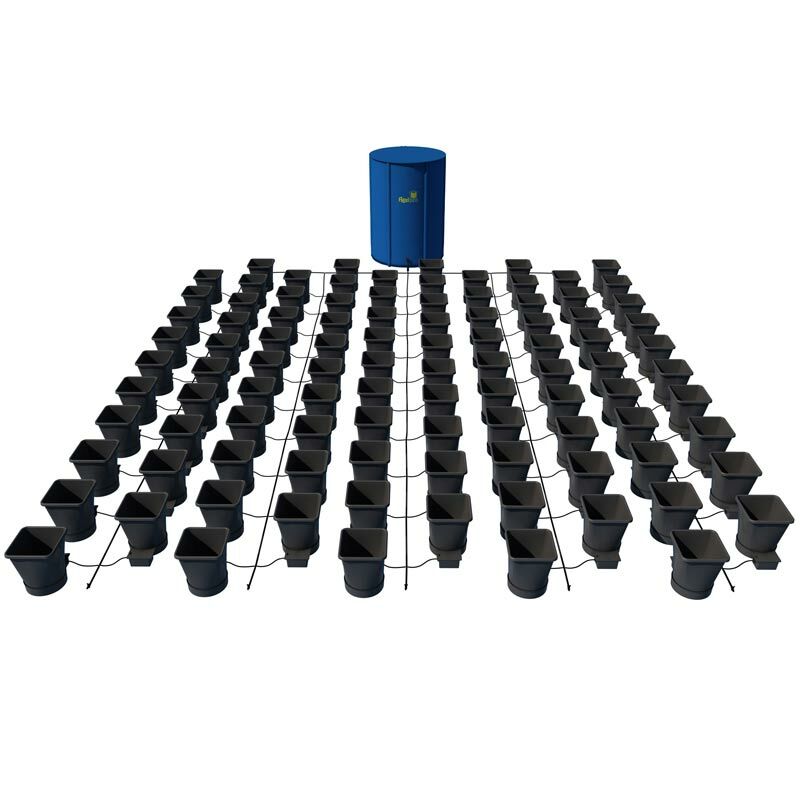 There is a system AutoPot for each type of gardener, systems AutoPot proven to reduce water consumption and 40% of food while increasing the return on your crops , what more! They are easy to use systems and super productive, become a farmer in a snap thanks to AutoPot France. For large plants, there is AUTOPOT XL. Furthermore, Autopot is also a modular system (functioning as a network). This means that it is very easy to expand its operation or change its configuration while controlling the associated costs because the entire existing network can be reused. 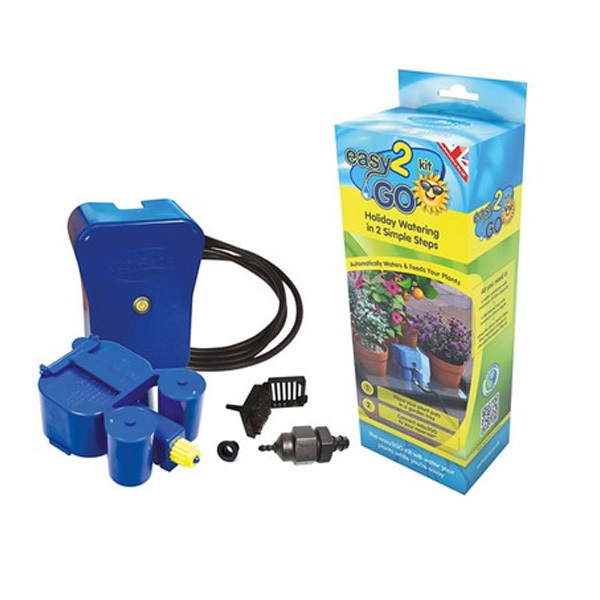 For example with the Easy2Go Kit: This kit will allow you to find all the advantages of systems Autopot , but with your own pots!